84 of Britain’s historic houses from taken from airplanes and balloons. 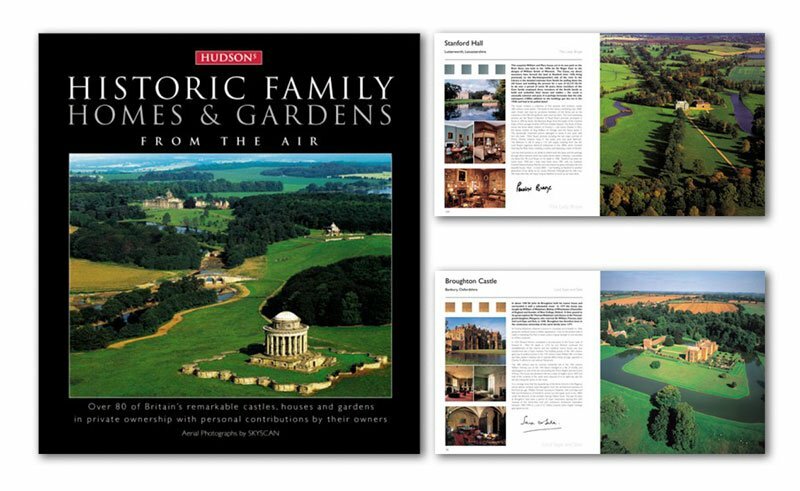 340 full colour illustrations over 192 pages show the beautiful setting of each property. The houses are all members of the Historic Houses Association.